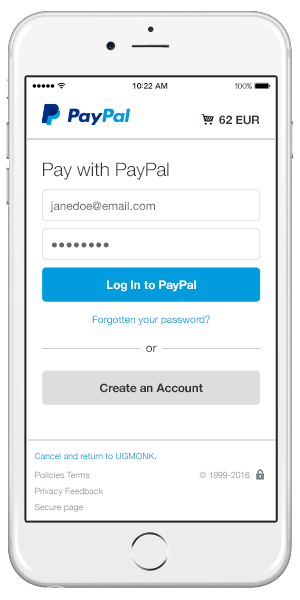 Add Express Checkout to your shopping cart for faster PayPal transactions. Faster checkout and faster payment. Make online payments simple. Customers can see all order and dispatch details, and move through checkout faster. ‘In-context’ payment keeps customers on your site. They can pay with confidence and review transaction details immediately. 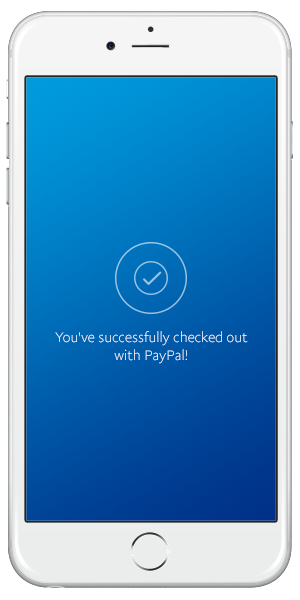 PayPal brings the world to you. 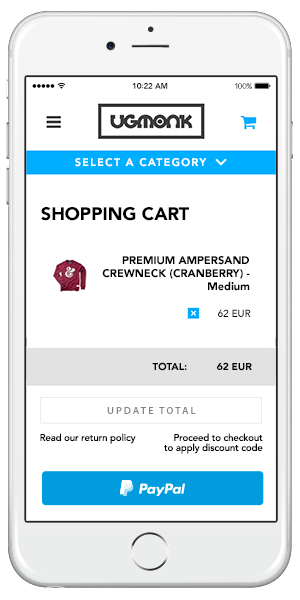 With Express Checkout, customers could buy from you on mobile, tablet or desktop. How PayPal Express Checkout works. A customer visits your website and selects their items. They log in to their PayPal account. That’s it – they’re done! 2 ways to integrate Express Checkout. Use your cart or online-shop provider. Our partners can help you to add Express Checkout. Get an integration guide from your shopping cart or merchant gateway provider’s website. Then follow the steps to add Express Checkout to your site’s cart and product pages. Integrate our APIs directly into your site. Choose an integration method and language. Create a sandbox account. Integrate this with the method you chose. 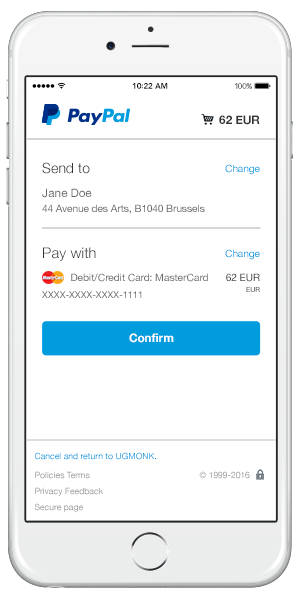 Get live credentials in your PayPal profile. Can staff in my business add Express Checkout or will we need a developer? While Express Checkout uses PayPal APIs, it is also closely integrated with many leading third-party shopping carts and merchant platforms. If your business uses one of our shopping cart or payment gateway partners then staff in your business may be able to add Express Checkout. See our full list of partners. Otherwise, you will probably need a developer with advanced technical skill in the API integration language to add Express Checkout. See more integration details. Can we use Express Checkout with a third-party payment gateway solution? Can we add the Express Checkout button on product pages too? What is One TouchTM and does Express Checkout support this?